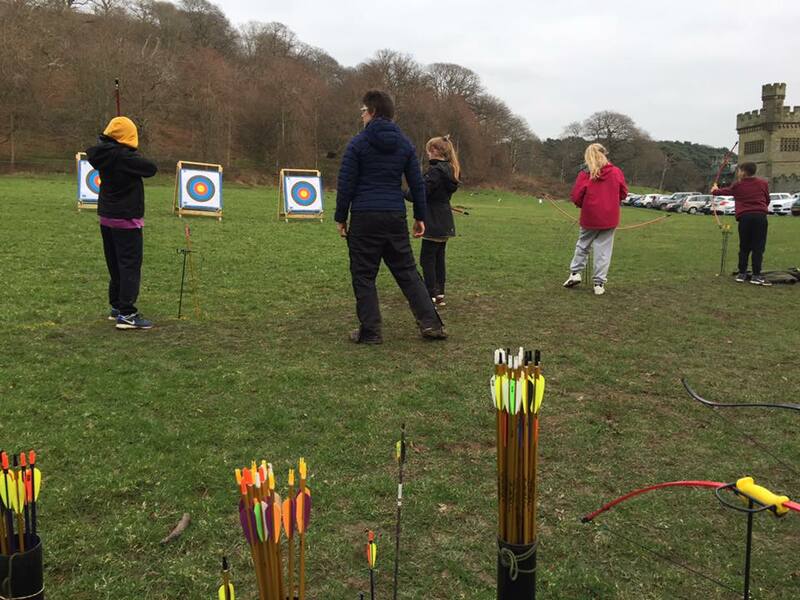 We’ve been having Archery and Canoeing with Waunceirch Primary School during their residential stay at Margam Country Park. It was rather nippy, but everyone had a great time! Margam Park Adventure are an independently run outdoor activity provider situated in the stunning Margam Country Park, located just minutes from Junction 38 of the M4 in South Wales.